33234 Kingslane Court Farmington, MI. 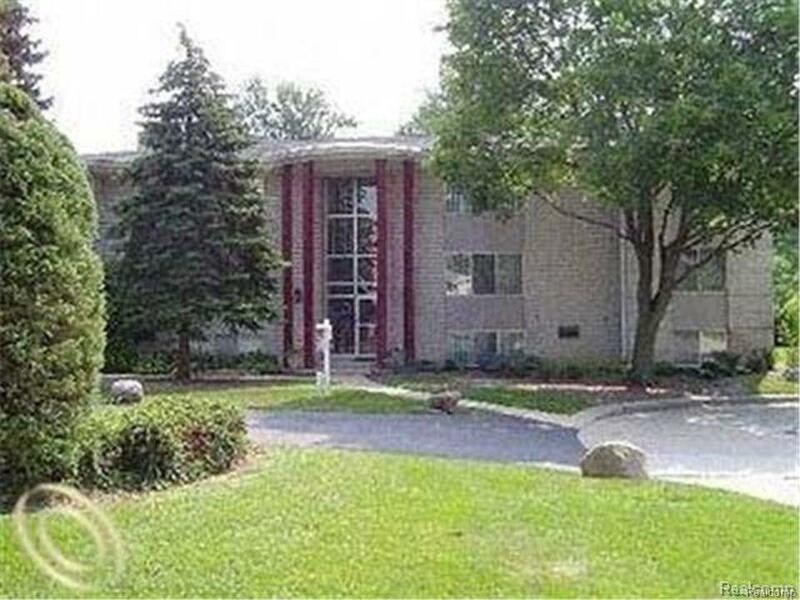 | MLS# 218079995 | The premier resource for all real estate information and services in Metro Detroit. FANTASTIC PRIVATE LOCATION, ON QUIET CUL DE SAC, CLOSE TO DOWNTOWN FARMINGTON OVERLOOKING A SINGLE FAMILY RESIDENTIAL NEIGHBORHOOD ****CORNER UNIT WITH PRIVATE BALCONY ON 2ND LEVEL OF 3 LEVELS*UPSCALE FINISHES W/CORIAN COUNTERS, ENGINEERED WOOD FLOORING, UPDATED APPLIANCES* PRIVATE MASTER BATH*GOOD STORAGE W/IN UNIT AND ALSO 2ND STORAGE AREA IN LOWER LEVEL OF BUILDING*DEDICATED CARPORT SPACE. WASHER AND DRYER ONSITE ON 1ST FLOOR NO UNACCOMPANIED VIEWING, LICENSED AGENT MUST ACCOMPANY ALL VIEWING.